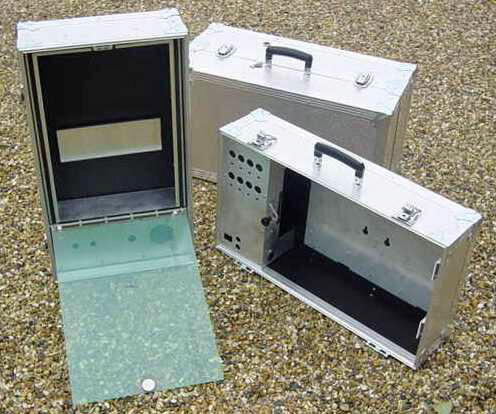 In Case you require a completely bespoke solution , we are able to offer a wide variety of case interior options for our cases. 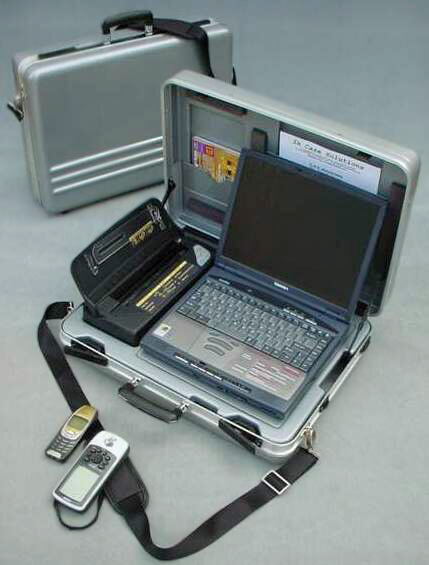 As case interiors specialists and bespoke case manufacturers, you can call on our years of experience to manufacture cases that will enhance and protect your products. 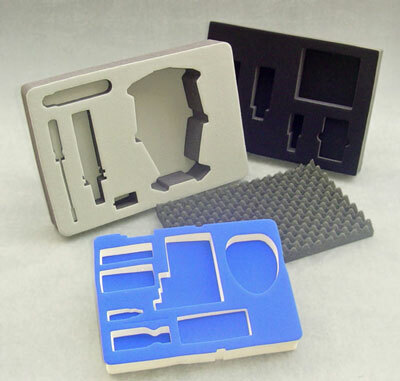 We can produce foam case inserts in many different grades of foam which may be die cut or machined to the required design. Minimum order quantities may apply but please call to discuss your requirement. 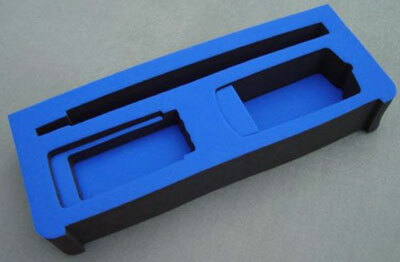 Vacuum formed inserts may be produced in ABS, HIPS or HDPE. 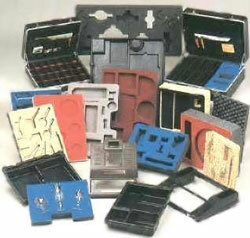 Special tooling will normally be required so smaller quantities may not be economically viable but please do give us a call to discuss your requirement. 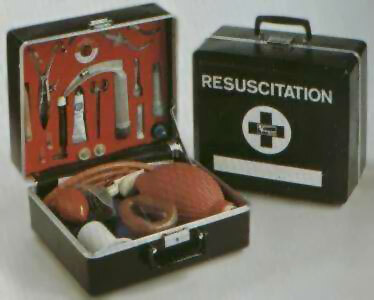 We are even able to offer a 'replacement foam interior' service for our competitors cases (minimum order quantity of 50 off applies). 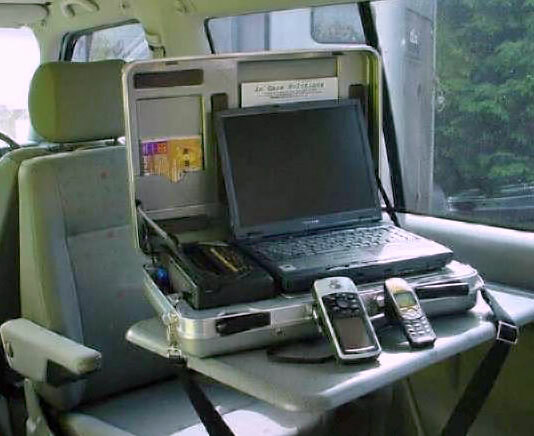 The 'workstation case' shown here was manufactured to a customers exact specifications, at a quantity of just 25 units, and allows the user to simply plug the case in - no messing about with set-up while you're on the road. 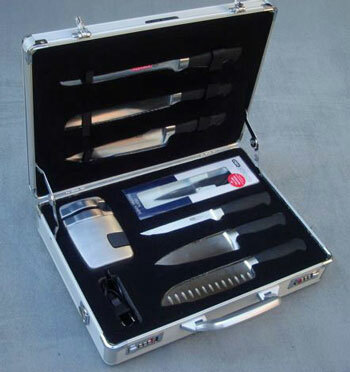 Examples of the versatility of our Custom made Cases. 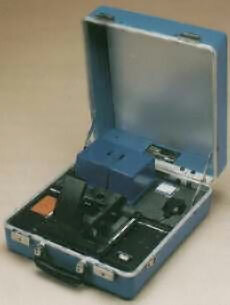 In the cases below equipment is mounted, wired and fully operational within the case. Just turn up, plug in and demonstration is ready to go . 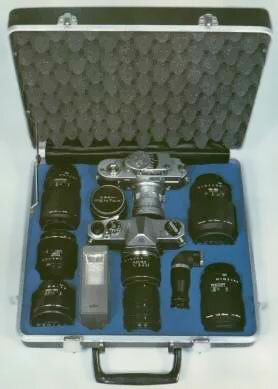 When does the case become your product? 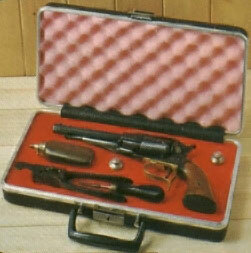 Cases are not necessarily just a box to carry a collection of items (although they can be). 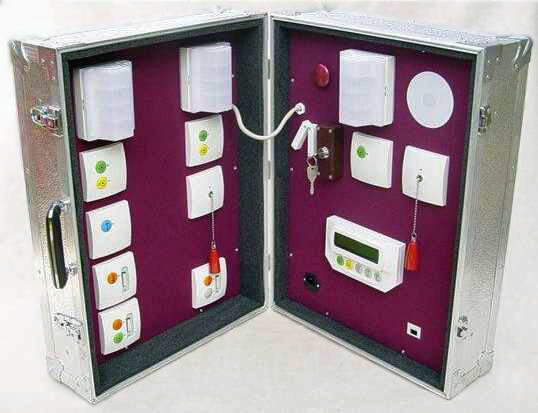 They can actually become the equipment with combinations of foam inserts moulding and chassis components, the case we make could enhance your product by becoming your product. Call us at our base in Hertfordshire, London, UK,for an in depth appraisal of how our experience as case interiors specialists and bespoke case manufacturers can help you enhance and protect your products. Copyright 2000 - 2019 In Case Solutions Limited.